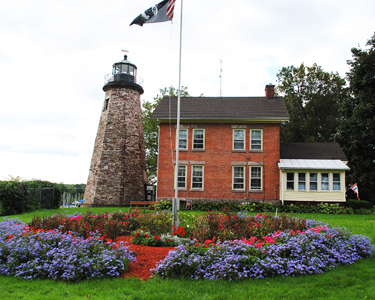 Come join us on the Society’s Lake Ontario Circle Tour as we visit 40 lighthouses around Lake Ontario and the Thousand Islands region in both the United States and Canada. From our starting point in Buffalo, we will take the first of our lighthouse cruises past the six lighthouses in Buffalo Harbor including one of the unique “bottle” lights. 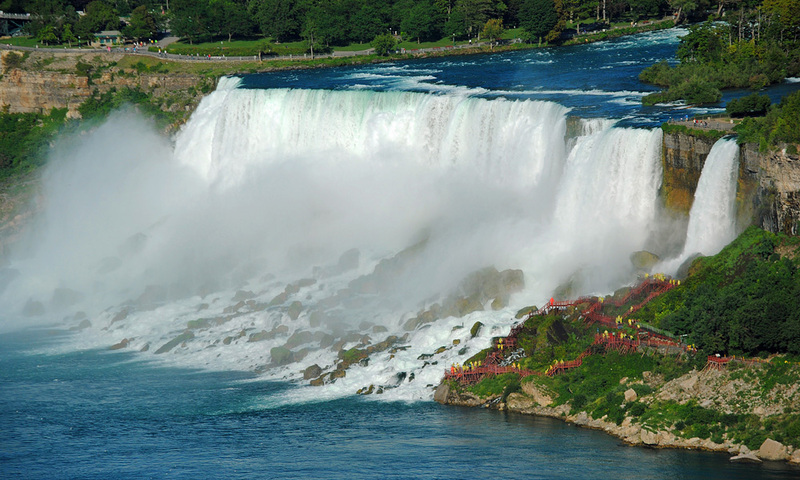 Crossing into Canada, we will spend a night overlooking magnificent Niagara Falls as it plunges over cliffs of dolostone and shale creating the second largest falls in the world! We will arrive in time for you to take a trip on the Maid of the Mist or just enjoy the view from your hotel window. Leaving the falls behind we will stop by the lights at the entrance to the Welland Canal on our way to Toronto where our second boat trip is highlighted by the oldest lighthouse on the Great Lakes, Gibraltar Point, built in 1808. 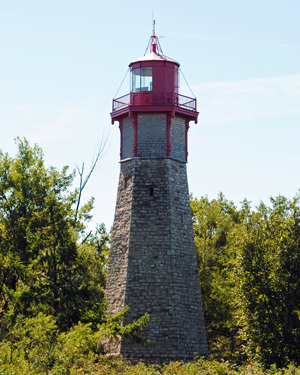 On route to our next destination, Kingston, we will visit several lights including the one at Presqu'île Provincial Park. From Kingston our next boat cruise takes us out into the eastern end of Lake Ontario to reach the rarely seen Main Duck and False Duck Island lights. Crossing back into the U.S. we will travel from the lake into the St Lawrence River passing small island lighthouses as well as Bolt and Singer Castles. As the tour winds down, our final days will find us travelling east on the Great Lakes Seaway Trail as it takes us to Tibbetts Point, Charlotte-Genesse, Old Sodus and finally to Fort Niagara. 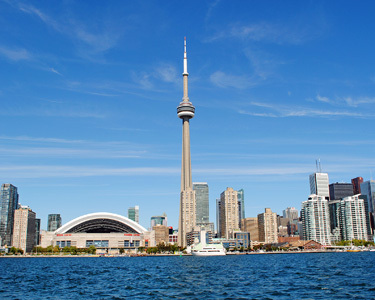 This is your opportunity to circumnavigate Lake Ontario discovering islands and waterways visited by the likes of Samuel de Champlain, the Iroquois Indians, and scores of British and French explorers. They didn’t need a passport - but you will!